Children will learn the beginning elements of ballet including the positions of the arms body alignment, and center work. Students also develop a sense of musicality and rhythm through the basics of tap dance. The class will also encourage the growth of gross motor skills through musical movement activities, games, and the use of props. A continuation of Beginning Jazz, this class teaches technique for stability of movement will be a strong understanding of body placement and center are focal points of jazz class. An emphasis will be placed on explanation of terminology, warm-up, isolation, barre, and center with emphasis on strengthening turns, jumps, flexibility, technical execution, and combinations. Students will also be taught segments on at least one year of jazz and successfully mastered Beginning Jazz. A continuation of Jazz. This class is for students with a sound dance background. Dynamic, energy, placement, improvisation, and intermediate level jumps and turns will be worked on. 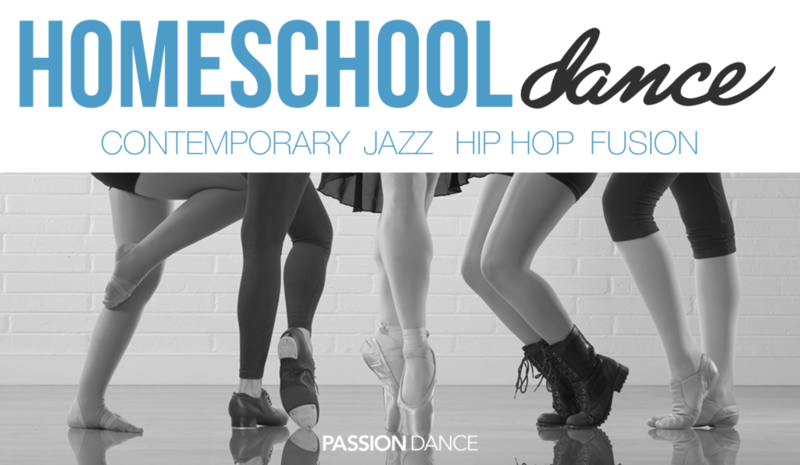 Classes will alternate between classical jazz, pop jazz, hip hop and musical theatre jazz. A continuation of Intermediate Jazz, this class is more technically and musically demanding and the class moves at a faster pace. Attention is paid to the quality of movement in addition to correct execution. 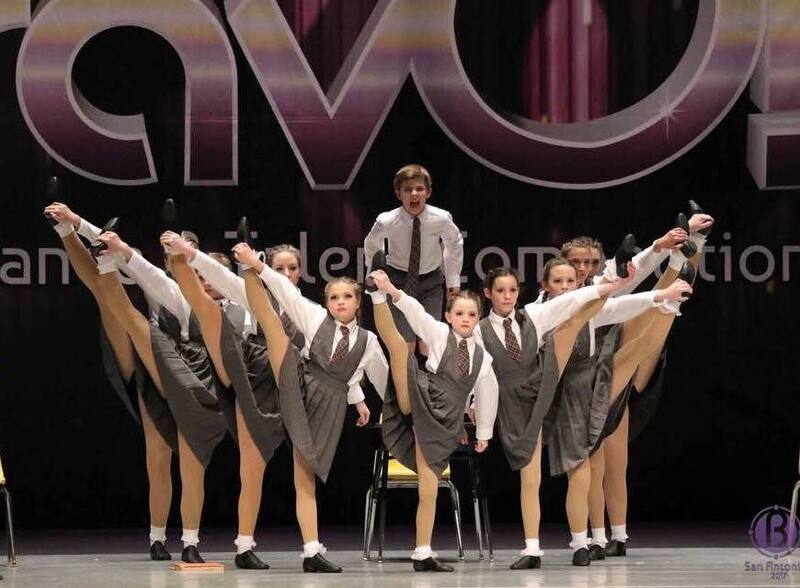 Advanced progressions of turns and leaps are emphasized as well as other styles of jazz such as lyrical and modern as students' dance artistry continues to strengthen. An introduction to the rhythm and coordination of tap dance. Students will learn the proper tap technique to create clean distinct sounds and later be introduced to rhythmic layering. Students learn fun upbeat combinations to music favorites of classics and rock! A continuation of Beginning Tap, this class will provide students with a strong understanding of basic tap foundation, terminology, timing and rhythm. An emphasis will be placed on explanation of terminology, execution of basic steps through more challenging rhythms, precise tap sounds, improvisational techniques, coordination, syncopation and technical execution. Students will jam out to exciting music creating one of kind sounds. 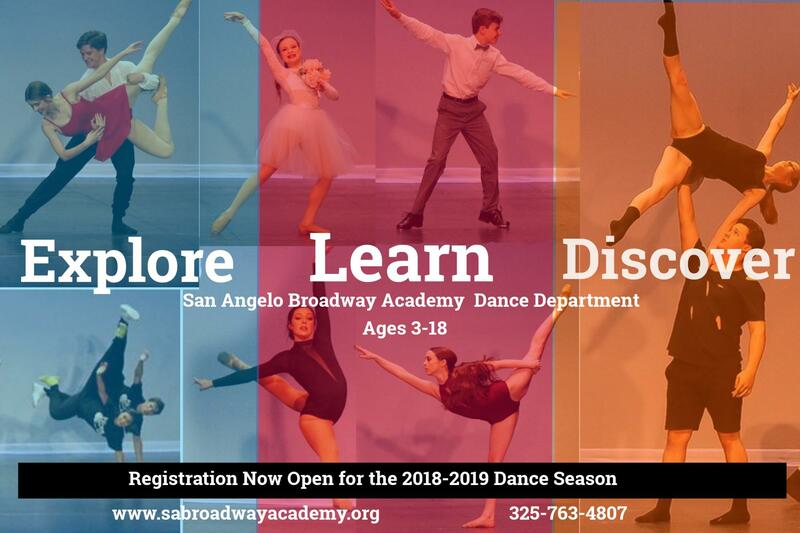 This age appropriate class is for students who have had at least one year of tap and successfully mastered Beginning Tap. A continuation of tap education with more emphasis on percussive style rhythms and challenging variations of steps and combinations. This course is for dancers with previous tap experience or who have successfully mastered a majority of elements taught in our beginning level tap courses. 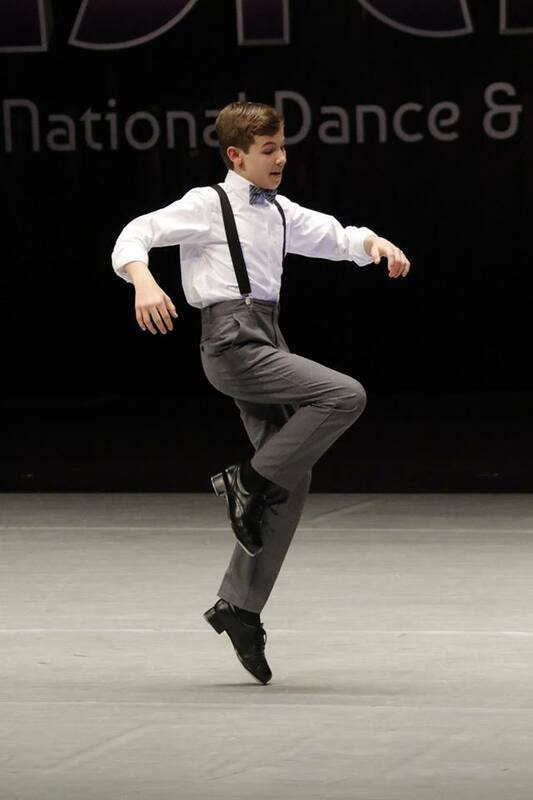 Students will learn full length tap combinations that will focus on precise steps and foot articulation, rhythmic awareness and layering, movement through space and will incorporate the use of arm and full body dynamics used in performing tap. This class will continue to follow the footsteps of Ballet 1A and advance as students begin to concentrate on combinations and beginning adagios. 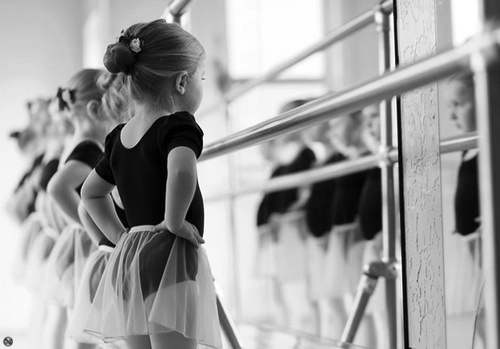 Students are required to have at least 1 year of ballet training. 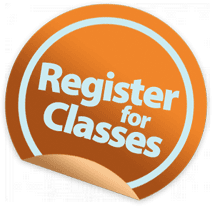 Beginner classes are designed for entry-level students with no prior experience. Hip-Hop evolved out of street and break dancing and is characterized by its athletic and bouncy style. Hip-Hop is set to a strong, contemporary beat, builds stamina, and emphasizes body isolation, attitude, coordination, freestyle movement, and rhythm. This class features age-appropriate hip hop choreography with no suggestive music/movement. This is an excellent class for high-energy boys and girls who want to take a fast and fun dance class. 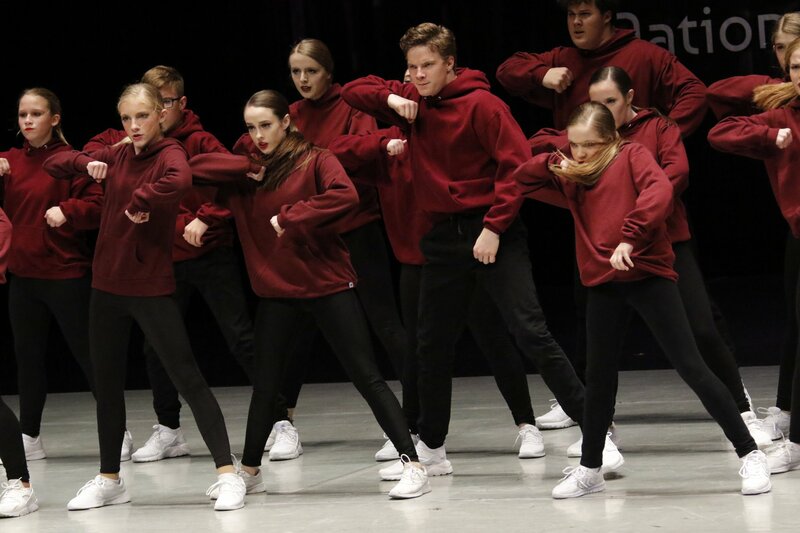 This intermediate Hip Hop class is designed for students who have had have had at least 2 years of basic hip hop or jazz and/or atleast ages 11. This class continues to build on the core foundations of hip hop, integrating street hip hop as well as other generes of hip hop for a fun and energietic class. This advanced-level class requires a minimum year of Hip Hop dance experience as a prerequisite or solid jazz dance background. In this class, students will progress into very advanced combinations and movements including freestyle dance, breaking, and other challenging choreography pieces. Children will learn the beginning elements of ballet including the positions of the arms body alignment, and center work. Students also develop a sense of musicality and rhythm through the basics of jazz dance with kids bop syle music. The class will also encourage the growth of gross motor skills through musical movement activities, games, and the use of props. Designed to develop your child's movement and skills through creative play, music and dance. This class focuses on creative movement which builds on the necessary gross motor skills and rhythm needed for primary dance instruction. Students will also engage movement with props such as scarves, stuffed animals, hoops, balls, etc, and learn introductory ballet steps. Students are read creative movement stories that enhances the development of fine and gross motor skills as they balance, skip, leap, coordinate, isolate and move to the music. Social skills are also developed through, collaborative, and co-operative games. This hour-long class focuses on building core strength and increasing endurance and flexibility through a variety of exercises while continuing to build a strong ballet founation foused on technique. Student's will focus on strength building by using their own body weight to increase strength and flexibility, flexibility through Pilates and deep streching, as well as cardiovascular endurnace and plyometics. This fun and exciting class alternates between musical theatre dance and beginning aco! In Musical Theatre Dance, students will incorporate a combination of Jazz and acting. With this style of dance, students are working through Jazz technique while portraying a character. Using songs from Broadway, the class focuses on bringing out their inner actor/actress! The class will alternate with AcroDance which incorporates elements of gymnastics, jazz, balancing, tumbling, and basic contortion. Students learn Acrobatic tricks such as handstands, cartwheels, chest stands, elbow stands, walkovers (front and back), side and front aerials and tumbling. AcroDance offers more depth and variety to your choreography and creates a much more versatile dancer. Advanced students continue practical skills, muscular self-control and basic coordination and expression. Students will aim to develop strength and stability in the demonstration of the pirouettes, balance, control, extension, fluidity, and in petite and grand allegro. Advanced students also study classical technique, repertoire studies, character dance, adagio studies, music, ballet history and body conditioning, concentrating on the mastery of more complex movements and combinations. This class emphasizes is a continuation of Ballet 2A and will begin to focus on intermediate turns and adagios and variations. Students will continue to work on combinations as well as barre and center work. Students are required to have at least 2 years of ballet training or placed by teacher. A continuation of Ballet1 series with a larger focus and increased terminology.